Organizing trade show logistics and shipping takes careful planning and attention to detail to guarantee all exhibit components arrive at the show venue on time. 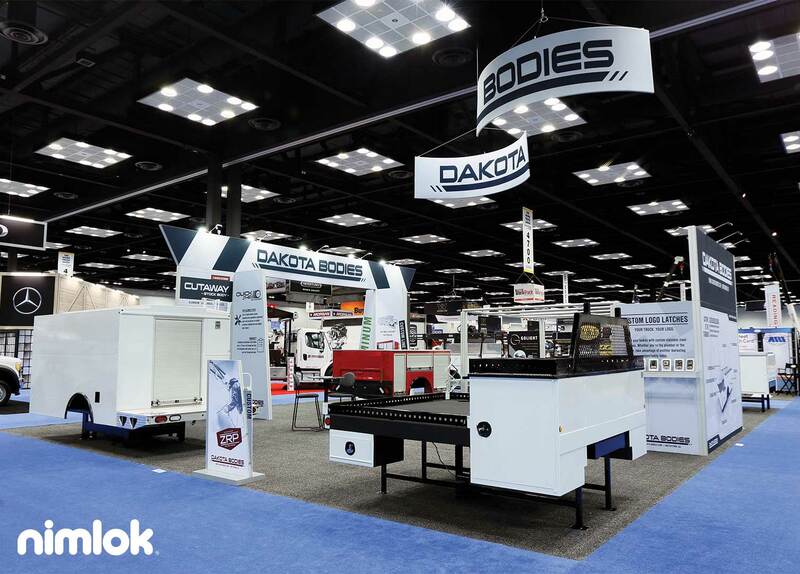 Whether you attend one or multiple shows during year, our trade show shipping post will help you increase efficiency and hedge against potentially expensive mistakes and that can happen when shipping assets to and from an event. 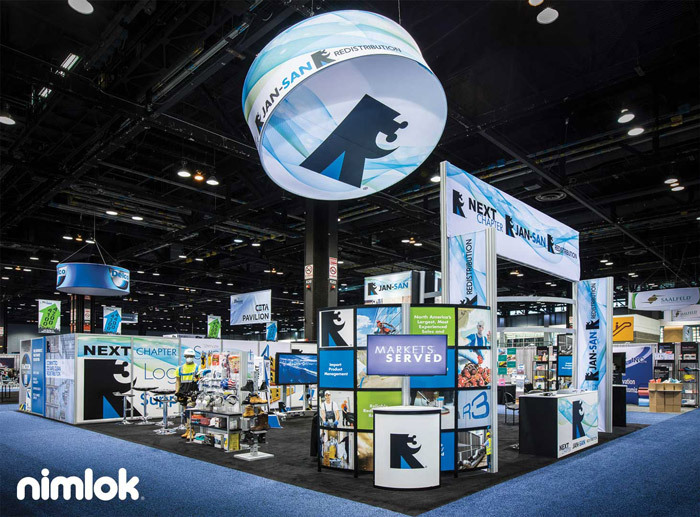 Because of their unique nature, trade shows blend sophisticated marketing strategy with detailed tactics, so having a comprehensive trade show checklist is a necessity for exhibitors looking to exhibit better on the trade show floor. 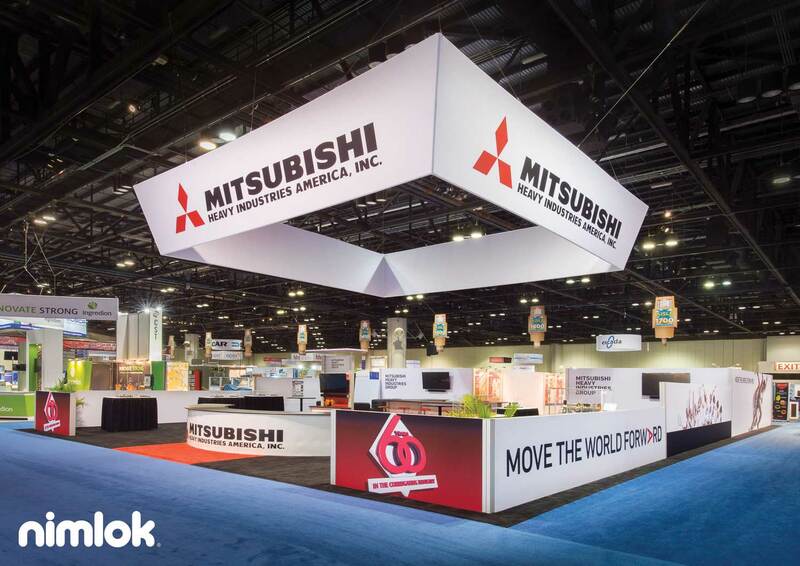 Below, we outline a detailed trade show checklist including pre-, during- and post-show tasks and initiatives to ensure your next trade show is a huge success. 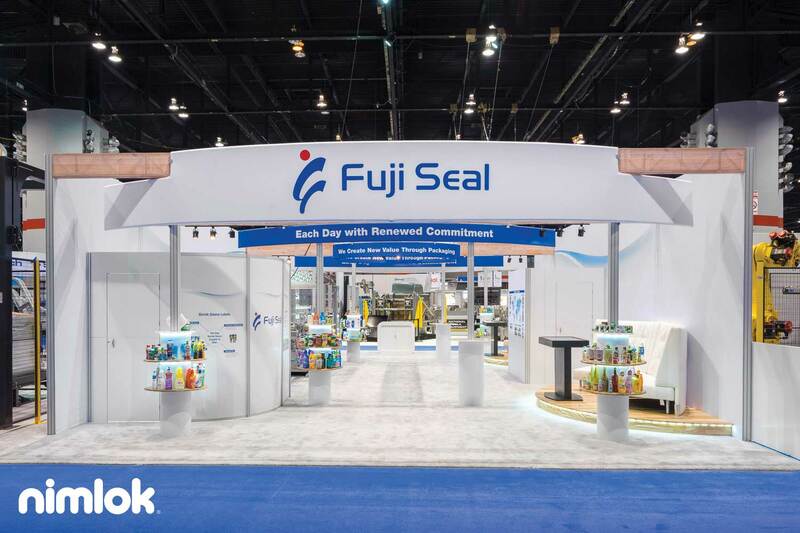 Exhibitors who have hit promotional products not only attract traffic flow to their exhibits, but also leave lasting impressions on attendees who visit their space. What’s more, environmentally-friendly branded promotional items can help increase brand awareness and illustrate a company’s environmental and social commitments. 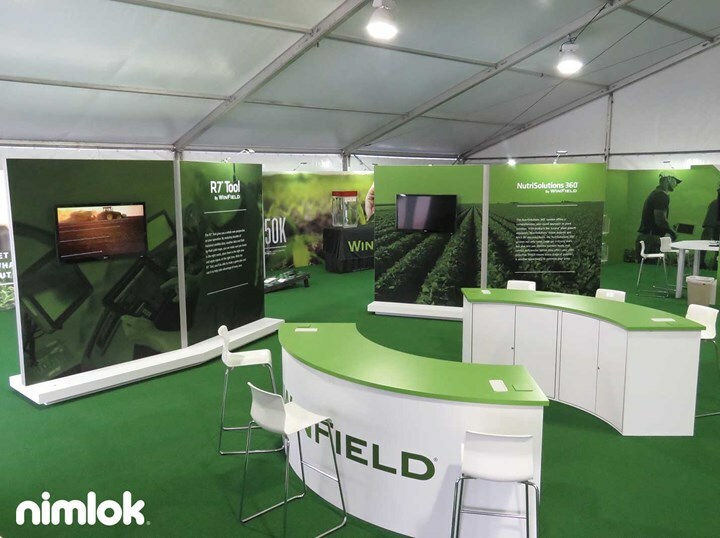 If you are looking for environmentally-friendly trade show giveaways read on and learn how being green can help you raise your trade show profile while minimizing impacts on the earth.